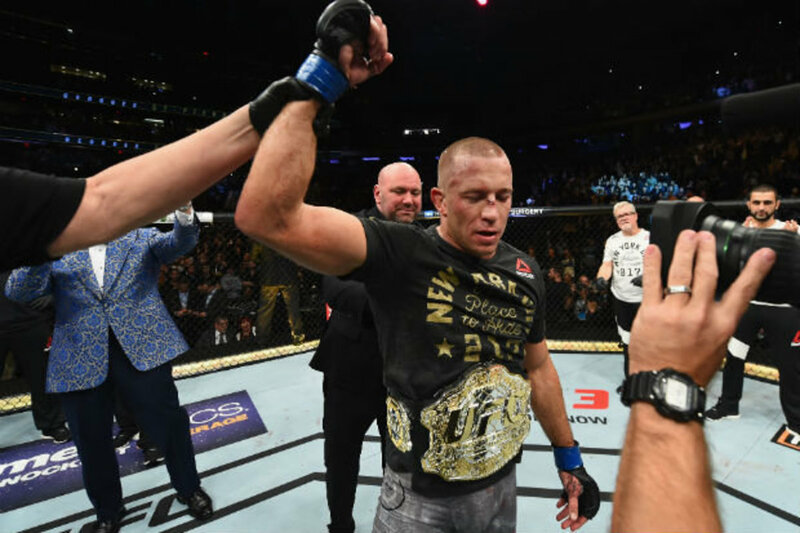 To many, 2017 was a down year in MMA but the sport did have some fun moments in the final three months of the year and on this 90-minute Josh Nason's Punch-Out, we walk down memory lane one final time to remember. Joining me on this show is first-time guest and fellow MMAJA member Nathan McCarter of Bleacher Report. - Anderson Silva gets flagged by USADA...again. - Some quick hit thoughts on Ronda Rousey's appearance at the Royal Rumble, Stipe-DC thoughts, and plenty more.